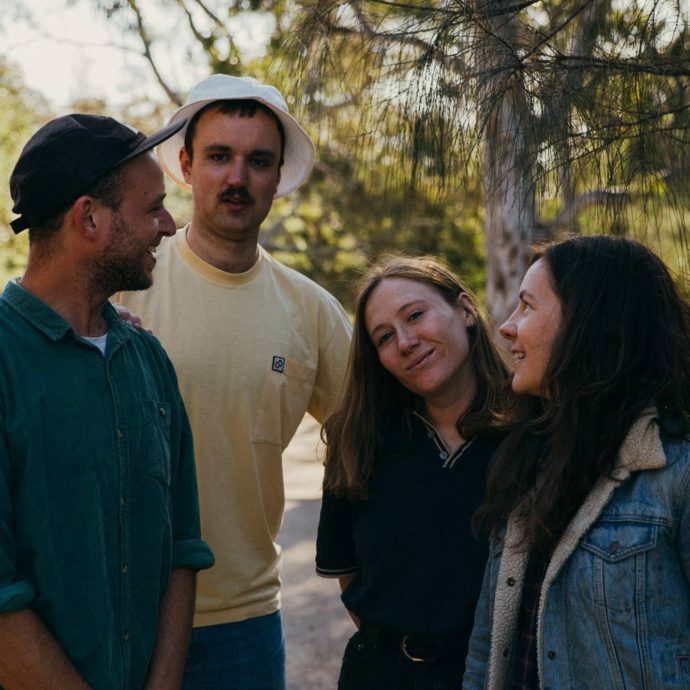 Australia-by-way-of-Tasmania band, Quivers are back with new song “You’re Not Always On My Mind”, their first release since debut LP We’ll Go Riding On The Hearses. With a mid-tempo beat and shimmering guitars, the track has a foot firmly planted in folk and jangle-pop traditions. It sounds like the love child of James and R.E.M. Make sure to catch Quivers at SXSW this year.